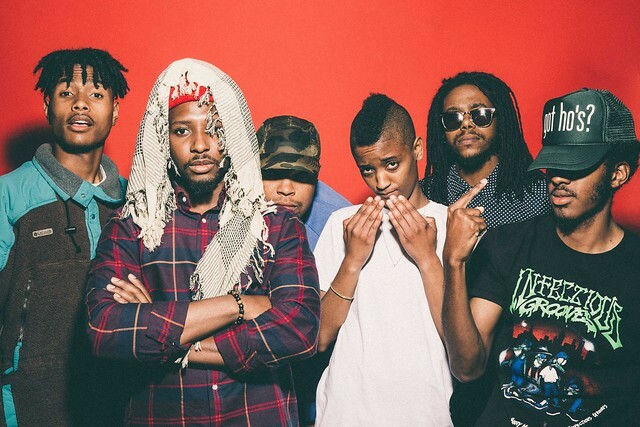 With the band’s third album, Ego Death, The Internet earned a Grammy nomination for Best Urban Contemporary Album. Led by Syd and Matt Martians, The Internet truly broke through with their exciting third album, and the new album continues that streak of dynamic, funky music, written and produced by The Internet after all five members created solo albums in 2017. Together, Syd (vocalist/songwriter), Matt (producer), Steve Lacy (guitarist/vocalist/songwriter), Patrick Paige II (songwriter/bassist), and Christopher Smith (songwriter/drummer) make some slinky neo-soul with numbers that give each of them an opportunity to shine. In a review for Line of Best Fit, Chris Taylor says listening to Hive Mind is like watching a bunch of supremely skilled friends hold a jam session at a party. “A dash of spoken word here, a pinch of Matt Martians’ dreamy synths there, all topped off with Syd’s vocals floating through it all. It all results in a moreish stew of hazy, swooning R&B that’s practically impossible to resist,” Chris wrote.